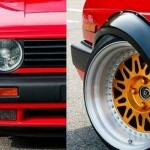 VW GTI Mk4 with 800hp mid-engine V6 turbo! 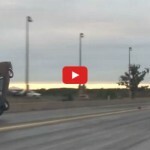 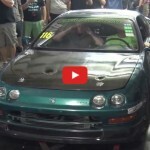 Video: VW Mk2 chasing a Volkswagen Golf Mk5 GTI 2.0 turbo on a highway! 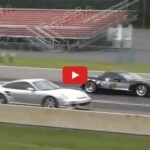 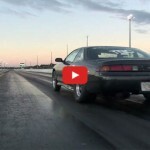 Video: Watch the unbelievable and World’s greatest drag race between 12 supercars! 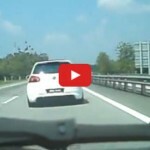 Video: VW Golf Driver caught on busy road with hands behind head at 100km/h!